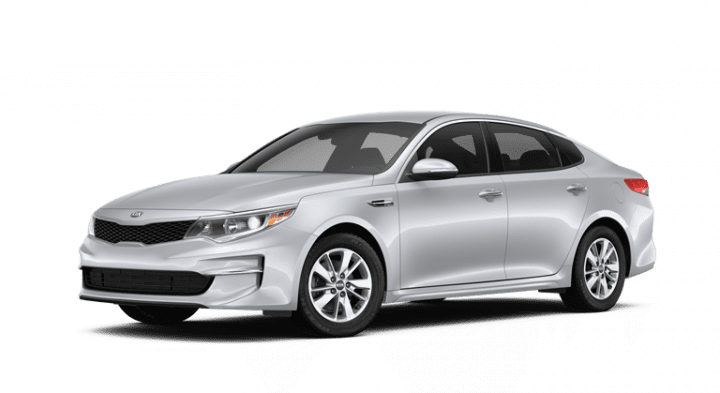 After spending a few days driving the 2017 Kia Optima around Santa Barbara, I can honestly say that this stylish, comfortable car is a great sedan choice that is reasonably priced and drives well. 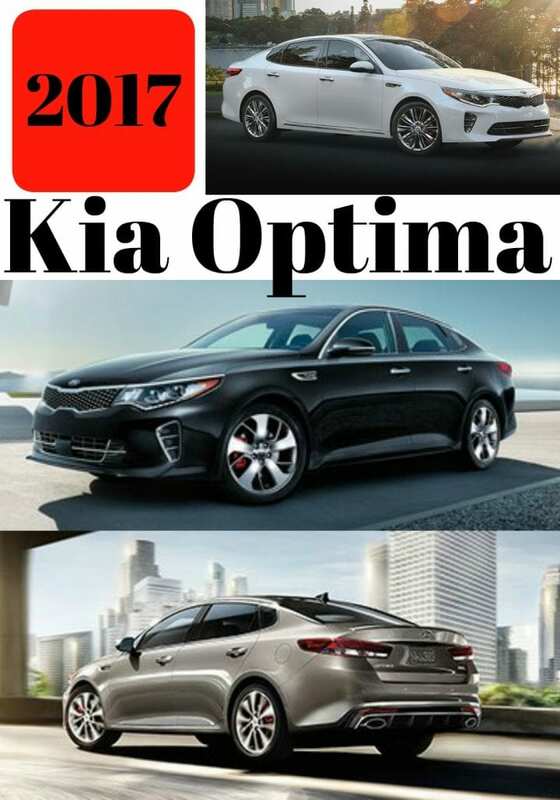 The Optima is a must have for any driver on the road and is exactly the quality that I have come to expect from the Kia brand. We hope that you enjoy our 2017 Kia Optima Review. You can’t talk about the 2017 Kia Optima without talking about the interior. Not only is this vehicle beautiful on the outside, but the Optima offers a spacious and cozy cabin. 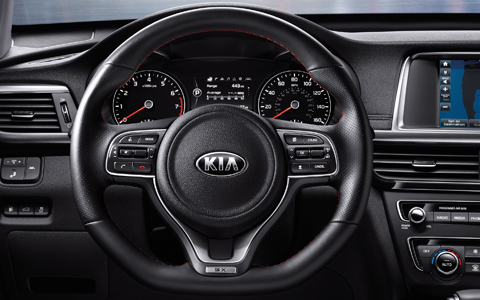 The driver’s command center includes everything you need to keep you driving comfortably. There are bold accents, however, the inside of the vehicle is soft to the touch. The charging ports and rear sunshade are great extras and the details that really make this car a solid choice. The 2017 Kia Optima is the epitome of performance with a 1.6-liter Turbocharged engine and a 7-Speed-Dual-Clutch Transmission. 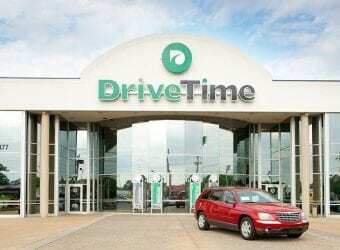 This automobile provides great fuel-economy along with a smooth ride. When you’re in any vehicle, safety is always important and having kids almost at that driving age, safety is always top of mind for me. The 2017 Kia Optima makes you feel safe from the start. Not only does it make you feel safe, but it is safe. It uses more than 50% Advance High Strength Steel. 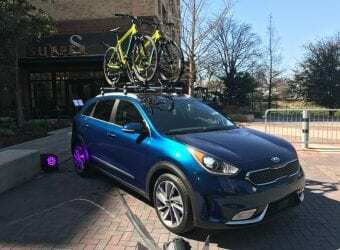 5-Star-Safety is a real thing with the Kia, it even received a 5-Star Crash Safety Rating from the National Highway Traffic Safety Administration. It includes an advanced air bag system, high tech sensors, 3-point belts for added safety, and child safe features for installing car seats properly. There are also advanced safety features like the Hill-Start Assist Control, Vehicle Safety Management, and The Traction Control System all work together to make you a safer driver. When you’re trying to think of what vehicle will meet all your needs this year, check out the 2017 Kia Optima. 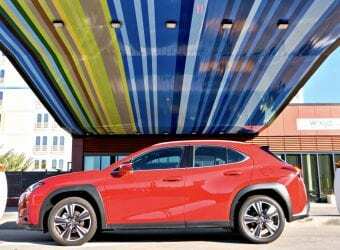 Not only does it look good from the outside, but the inside offer comfort and style. The safety, style and performance of the Kia Optima make this vehicle a smart choice. Happy driving! 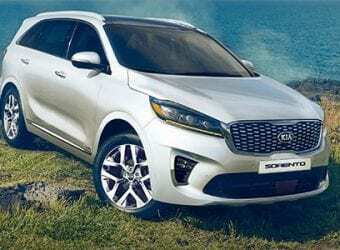 I was invited to an all expenses paid Kia drive event in California. No compensation was provided for this 2017 Kia Optima Review post.